If you rare looking for a great commuter location with all the privacy available here is your building site. 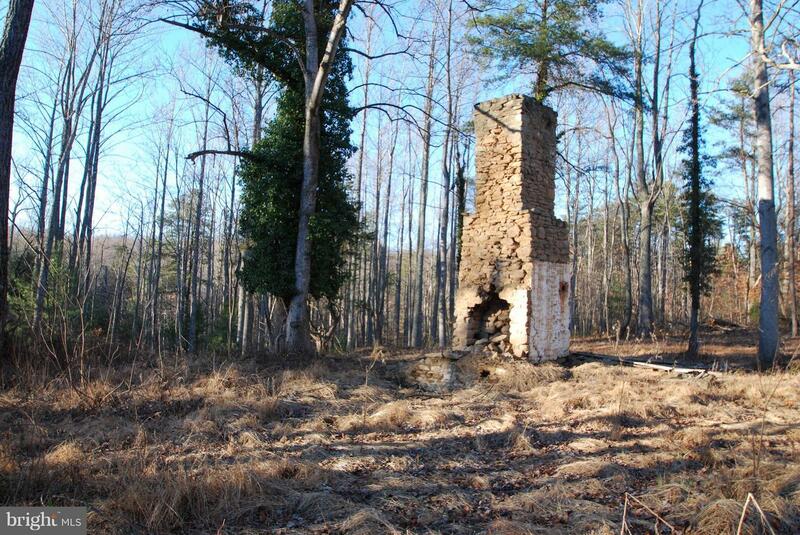 Located less than 5 miles from I66 at exit 27, this parcel offers and old home site. 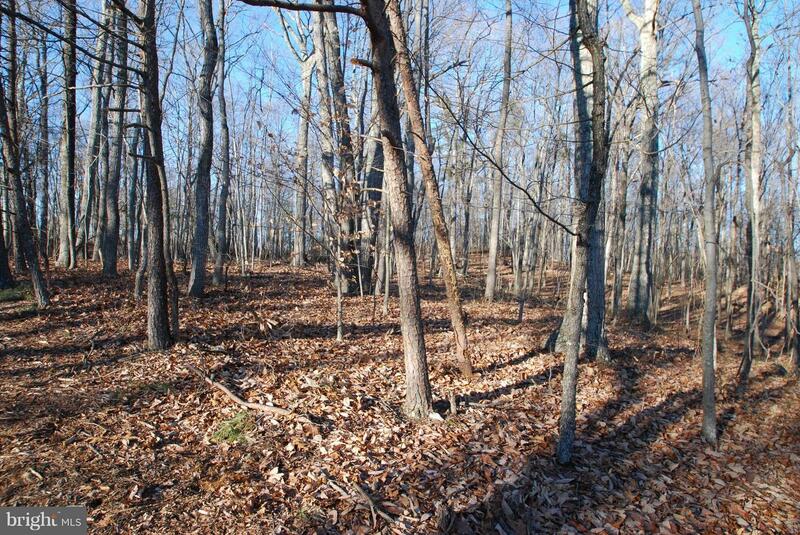 Fully wooded, and ready for your plans. 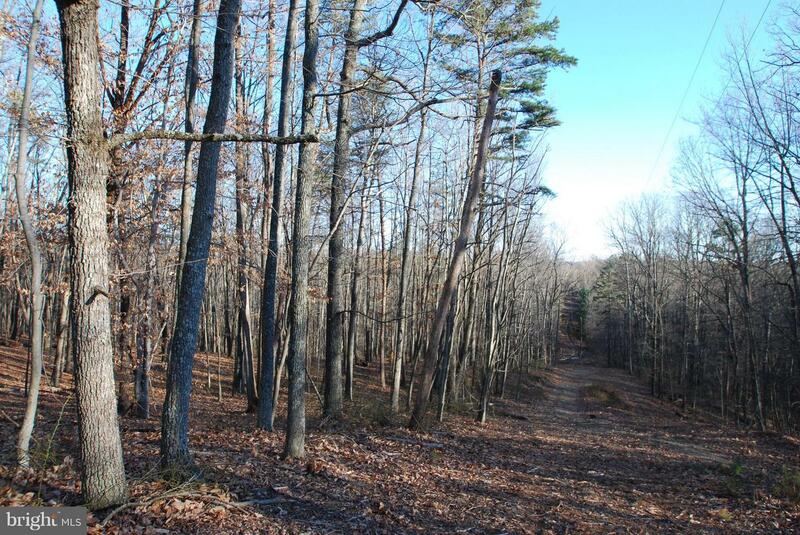 Great Hunting parcel Power line crosses the property and has an easement access off Free State Rd. 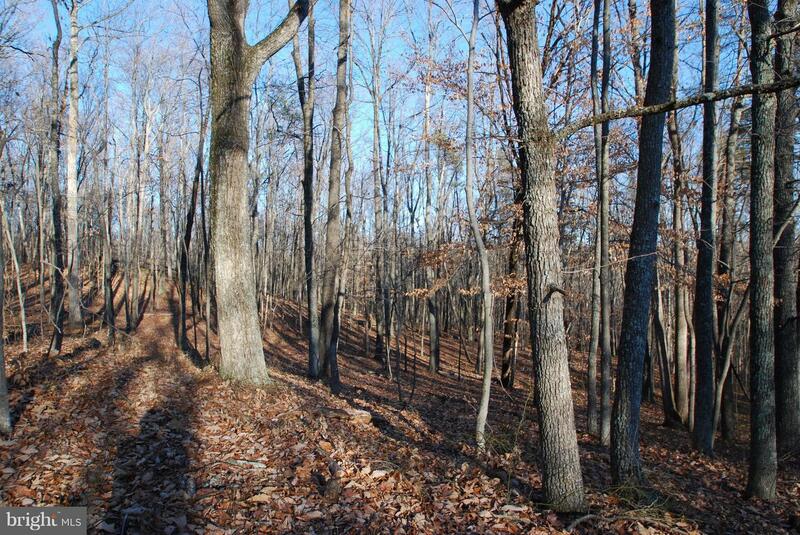 See Documents for Topo and easement access map. Direction: From Marshall south on RT 721A, be sure to make turn to stay on Free State Rd and Ada Rd intersection. Proceed about 1 mile to ROW on the left with sign. 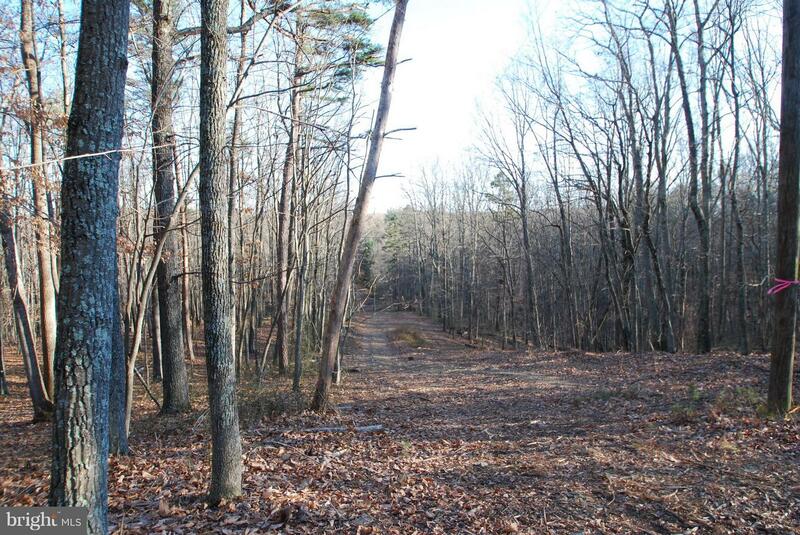 FREE STATE RD , Marshall VA 20115 is a Land, with 0 bedrooms which is for sale, it has 1,383,030 sqft, 1,383,030 sized lot, and 0 parking. 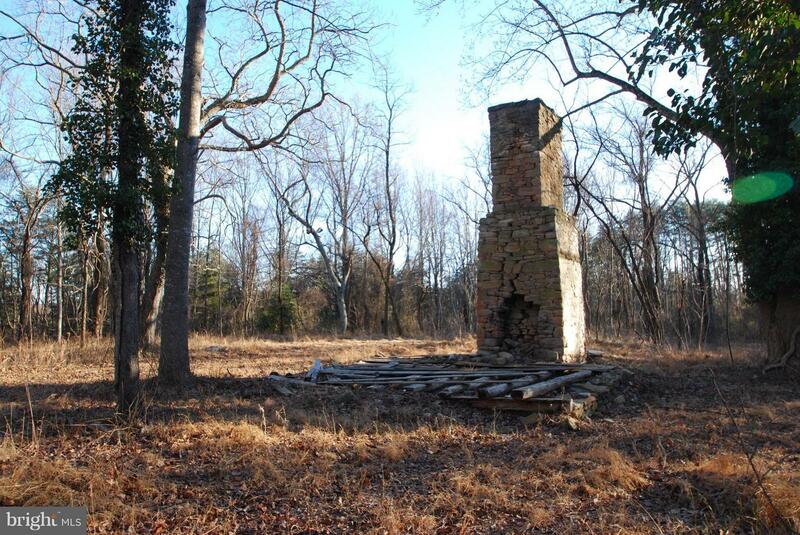 A comparable Land, has 0 bedrooms and 0 baths, it was built in and is located at FREE STATE RD MARSHALL VA 20115 and for sale by its owner at $ 254,000. 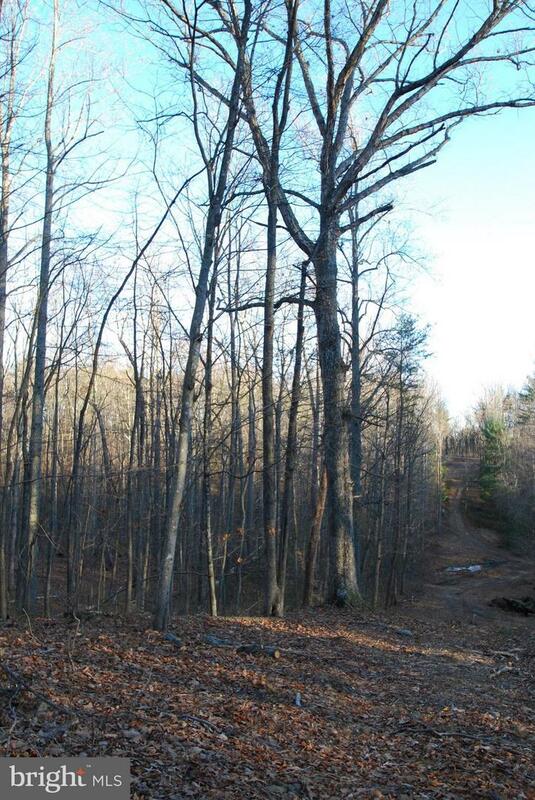 This home is located in the city of MARSHALL , in zip code 20115, this FAUQUIER County Land, it is in the NONE AVAILABLE Subdivision, and ATHLONE HILLS are nearby neighborhoods.